Oilsands giant Suncor said it has ongoing issues with alcohol and drug abuse among its employees, citing 73 incidents of employees testing positive for controlled substances since 2013. During a March 2014 work shift, security received a call for an employee who was intoxicated in a hauling truck at Suncor's Millennium Mine, north of Fort McMurray. When officers searched the truck they found three beer cans, a marijuana pipe in the door and a partial joint under the seat. RCMP removed and arrested the contract truck operator. 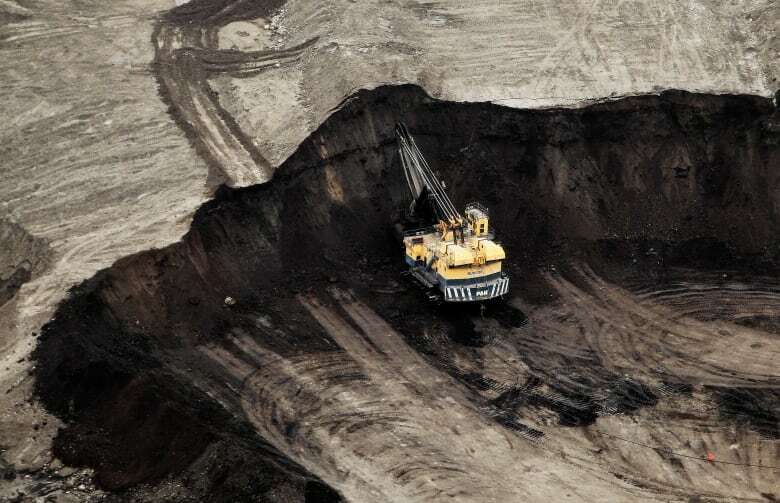 Suncor has a drug and alcohol problem at its oilsands sites, the company said in a recently filed court affidavit, arguing it needs to implement random drug and alcohol testing. "Suncor continues to have workplace safety incidents in the Regional Municipality of Wood Buffalo involving alcohol and drugs, including life-altering injuries, fatalities," the affidavit, filed on Nov. 21 in the Edmonton Court of Queen's Bench, states. "And an alarming number of positive alcohol and drug tests, as well as hundreds of alcohol and drug related security incidents." Suncor and the union that represents about 3,000 of its employees have been in court since 2012 over random drug testing of staff. The union argues the tests infringe on the privacy of its members. Unifor Local 707A president Ken Smith said the company already has a drug-testing program that targets employees when there is reasonable cause to suspect an employee is under the influence. "We think there is a better way," Smith said Tuesday in an interview with CBC News. "Suncor has a method at their disposal already." In 2014, a tribunal ruled in favour of Unifor, but an Alberta Court of Queen's Bench overturned the decision. The union appealed the court's decision but it was later upheld. Following the most recent ruling, Suncor said it intends to implement random drug testing on Dec. 1st, 2017. The union says it will be filing two injunctions on Thursday, asking the court to delay testing. It's also appealing the case at the Supreme Court of Canada. Since 2013, Suncor's affidavit cites 39 occasions where workers tested positive for drugs or alcohol following workplace safety incidents. There was a 2015 incident where a truck was left unattended and it rolled away, crashing into operating equipment. The driver later tested positive for cocaine and marijuana use. In 2014, a truck driver dumped his load without safety clearance. The driver later tested positive for cocaine. The affidavit says alcohol, marijuana, ecstasy, cocaine, crack, methamphetamine, oxycodone and drug paraphernalia have been found at Suncor's operations. Suncor said there's reason to suspect employees might be trafficking drugs, as well. From August 2013 to November 2017, Suncor said it has had over 1,100 alcohol- and drug-related security incidents. There may have been occasions when alcohol played a role in two worker deaths since 2013, according to the company. In April 2014, a Suncor worker was found dead while assigned to perform a series of tests involving high-voltage electricity. "A noise was heard from the transformer area and a flash was observed," the affidavit said. "The union employee was found unconscious inside the upper transformer enclosure and was later pronounced dead." Tests later showed the employee's blood-alcohol level was one and a half times the legal limit. Follow David Thurton, CBC's Fort McMurray correspondent, on Facebook, Twitter and via email.